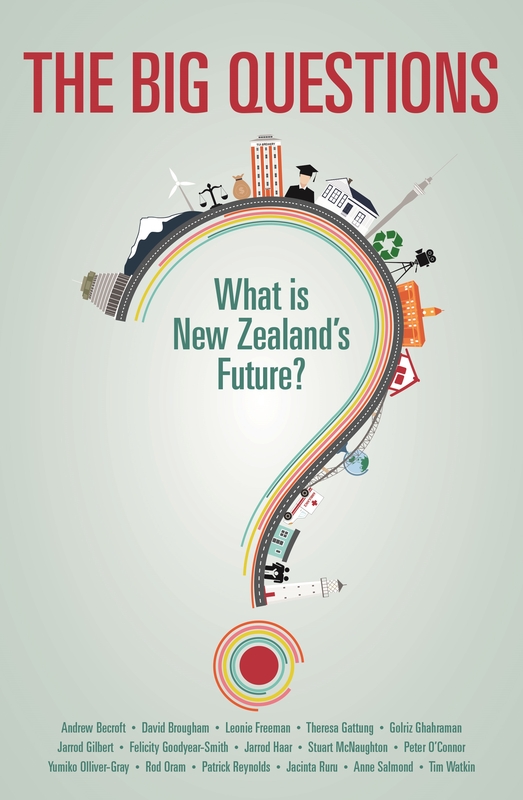 What is New Zealand's Future? 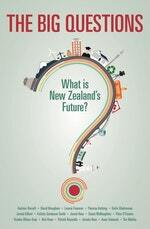 Just where is New Zealand headed? How will our future shape up? Will we be okay? New Zealand is at a crossroads. People are increasingly concerned about where we are headed. Can we improve our appalling statistics on poverty and violence? What about work - will we all be replaced by robots? Will our children (let alone our grandchildren) be able to afford to buy a house? Can we clean up our rivers? Writers are: Dame Anne Salmond, Judge Andrew Becroft; Rod Oram; Jacinta Ruru; Felicity Goodyear-Smith; Tim Watkin; Patrick Reynolds; Jarrod Gilbert; Stuart McNaughton; David Brougham, Jarrod Haar & Yumiko Olliver-Gray; Golriz Ghahraman; Theresa Gattung; Peter O'Connor; and Leonie Freeman. Will my job be taken by a robot? An insightful essay about the future of work from The Big Questions. Love The Big Questions? Subscribe to Read More to find out about similar books.